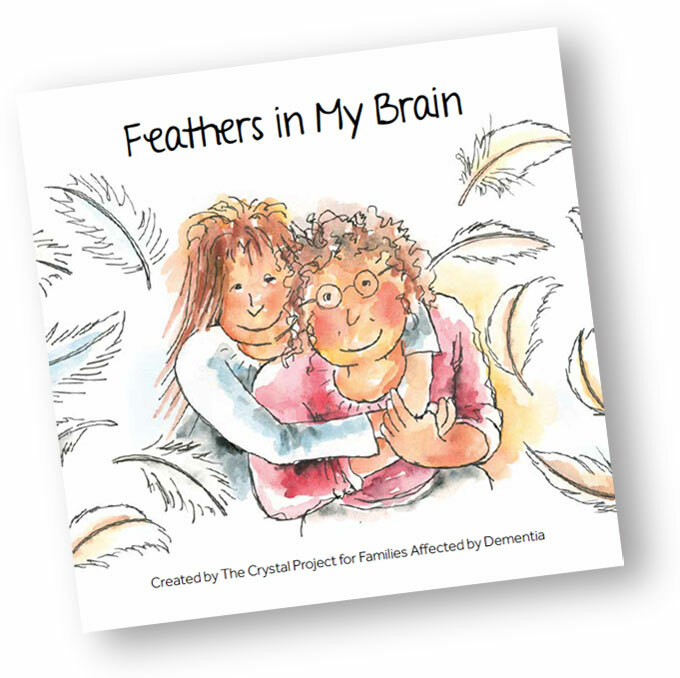 For anyone that cant make it to the launch of our Children’s Book, ‘Feathers in my Brain’ this Thurs (15th) in the Charleville Park Hotel, we are holding a second launch in the Memory Resource Room, MPHC on Thurs 22nd March 10.30-11.30 am. This will be an opportunity to hear about the book and view the resources available in the Memory Resource Room. All are welcome and light refreshments will be provided.